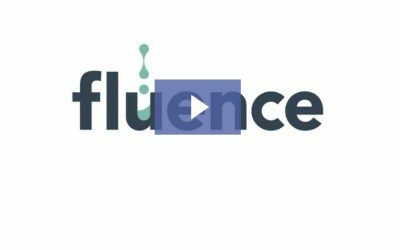 Learn more about Fluence’s decentralized water and wastewater treatment solutions and case studies from across the globe in these short videos. 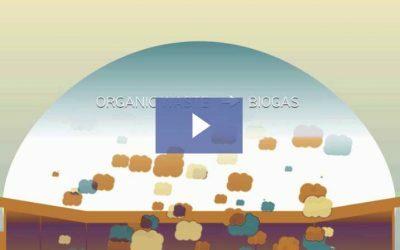 Advanced anaerobic digestion can turn even the most difficult to treat industrial wastewater into biogas, electrical, and thermal energy. 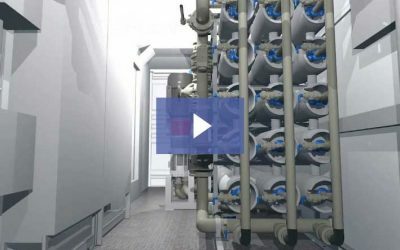 Easy-to-install SUBRE MABR modules are highly energy-efficient and cost-effective, and built-in simultaneous nutrient removal ensures high effluent quality. 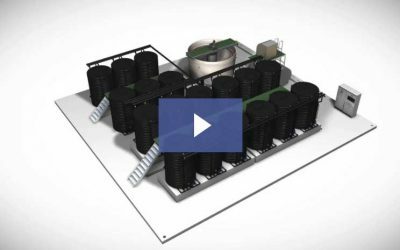 Learn more about Fluence's highly efficient Aspiral™ MABR units, which are ideal for small- to medium-sized plants. 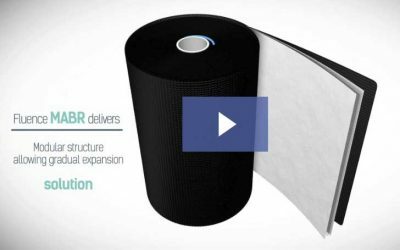 Get an inside look at Fluence’s membrane aerated biofilm reactor (MABR) technology and how it works. 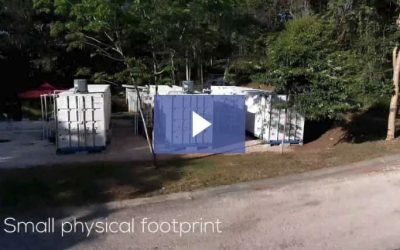 Nirobox SW is a modular, high-output, membrane-based and efficient seawater desalination solution that offers pretreatment, reverse osmosis, and post-treatment – all housed in a single, self-contained 40-foot shipping container. Learn about our market-leading decentralized technologies, and proven delivery platforms for cost-effective and sustainable treatment anywhere in the world. 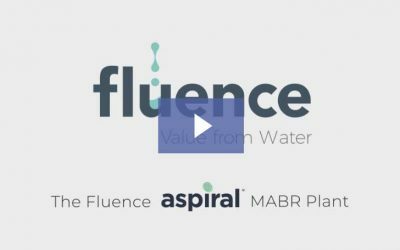 Learn more about the merger of RWL Water and Emefcy, and Fluence’s integrated range of services across the complete water cycle. 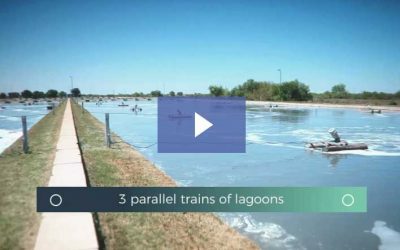 Learn how Fluence’s innovative MABR technology was implemented at a wastewater treatment plant at Moshav HaYogev, a residential development with 1,000 homes, agricultural fields, and dairy farms. 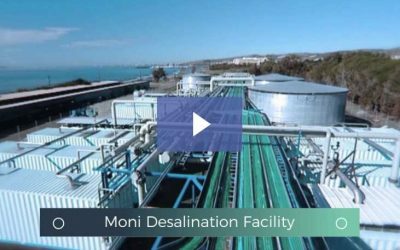 Threatened by water scarcity due to severe drought, Reserva Conchal turned to Fluence’s Nirobox for a sustainable, reliable, and cost-effective seawater desalination solution. 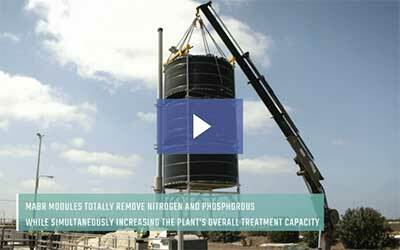 Waste-to-energy is the process of generating energy through the treatment of waste products. 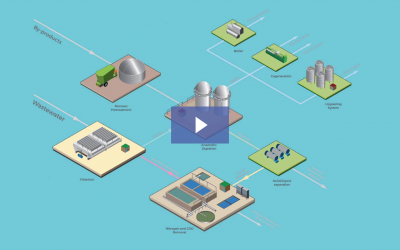 Learn more about how it works in this short animated video. 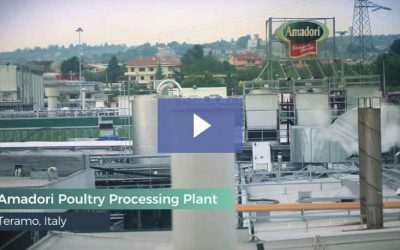 Learn how Fluence upgraded Amadori’s existing WWTP, adding anaerobic digestion and nitrification-denitrification systems. 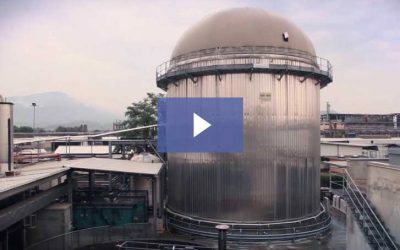 Learn how Fluence helped the city of Oregon, Mexico overcome severe ecological challenges, save energy, and treat wastewater for reuse. 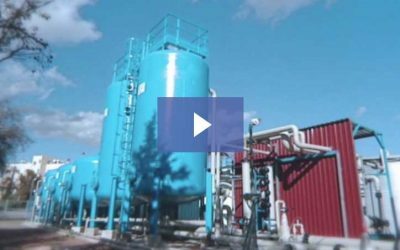 Learn how Fluence helped improve Italcanditi’s wastewater treatment capabilities by adding waste-to-energy with an EFC anaerobic reactor. 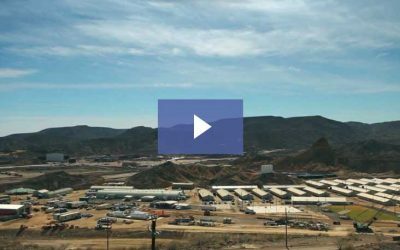 Learn more about this municipal desalination plant, designed to treat brackish water with high nitrate levels. 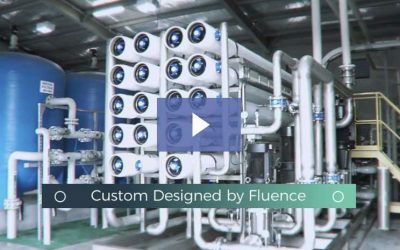 Fluence provided a reverse osmosis desalination system which supplies 2,500 m3/day of potable water to the rural town in Queensland, Australia. 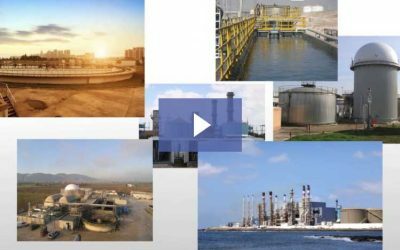 Fluence designed a temporary containerized seawater desalination facility for the city of Limassol, Cyprus, which was experiencing a severe water shortage.